The anti-American anthem protests are still being felt by the NFL. Colin Kaepernick remains unsigned after the media storm he created. Now one team with a roster spot won’t be calling his number for a surprising reason. Colin Kaepernick’s career arc is odd. He burst onto the scene with the San Francisco 49ers after an injury to starting quarterback Alex Smith. Kaepernick’s powerful arm and dynamic running ability turned heads. He remained the starter and led the team to within a few yards of a Super Bowl victory. He developed a reputation for being immature. He gave curt answers during interviews. He caught heat for wearing a Miami Dolphins hat in public, then got defensive about it. Kaepernick also joked about a hurricane in the Gulf that killed several people. Then his on-the-field performance declined. In his final season, he went 1-10 as the starting quarterback. But Kaepernick suddenly became a hero of the left. After taking some far-left activism summer courses at Berkeley, Kaepernick rebranded himself as a revolutionary. That was the prelude to kneeling for the national anthem. Kaepernick’s rhetoric got more and more fiery. Despite being adopted by a white family and raised in the suburbs, Kaepernick said he faced oppression in America. He even compared police officers to 19th-century slave catchers. His incendiary words coupled with his sharp decline in play made Kaepernick a huge risk for any franchise. No NFL team wants to invite those kinds of distractions. Locker rooms can go up in flames if the chemistry becomes even a little bit off. Coincidentally, Alex Smith — now with the Washington Redskins — suffered an injury again. And Kaepernick’s fans in the media wanted him to replace Smith again. The Redskins opted for journeyman backup Mark Sanchez instead. The left-wing outlet Pro Football Talk gave a reason why. 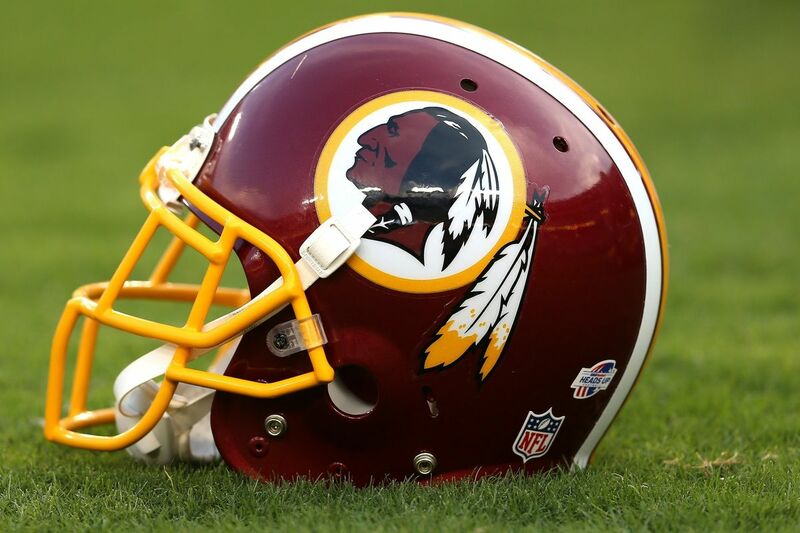 It’s unclear if that’s the main reason why the Redskins showed no interest. But they don’t need one reason when there are several. Kaepernick’s poor performance on the field should be enough. Leftists have an investment in Colin Kaepernick. They elevated him to symbol status. Left-wing organizations showered him with awards and praise. Any time a quarterback goes down, members of the media revive Kaepernick’s name. Kaepernick gives the left another wedge to divide the country. NBC’s Chuck Todd even said the NFL picked the white consumer over the black consumer because it didn’t fully embrace the protests. The bottom line is Kaepernick comes with many risks. His play doesn’t warrant the potential powder keg. There were rumors the Oakland Raiders and New England Patriots had interest, but nothing materialized. There are 32 teams with 32 general managers and 32 coaches whose jobs ride on winning games. If one of them thought Kaepernick could legitimately help them win, he would be on a field right now.